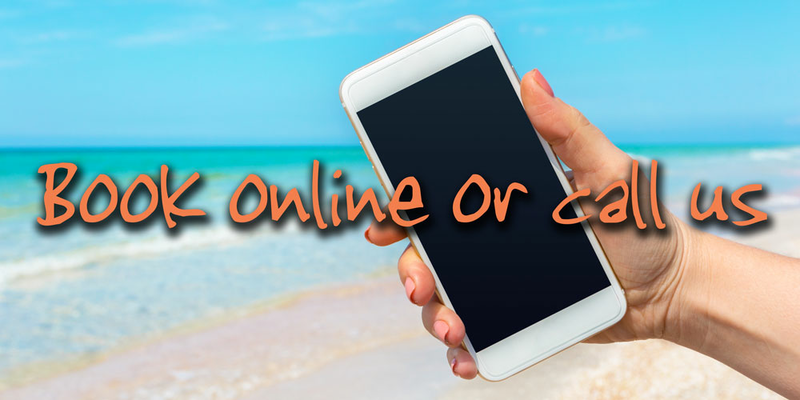 By far the best value beach and activity deal! 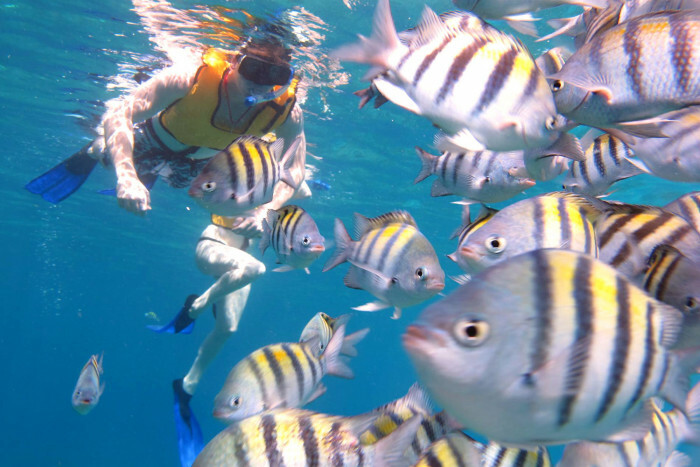 Enjoy snorkeling and kayaking at a beach club just a 5-10 minute drive from downtown and the cruise ship piers. 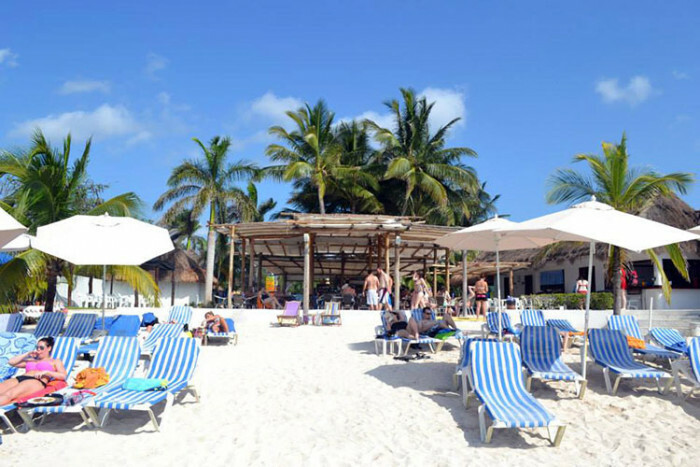 The beach club has a stylish lounge bar and restaurant on the beach with a great location in a privileged area of Cozumel, by the Marine Park and reefs. 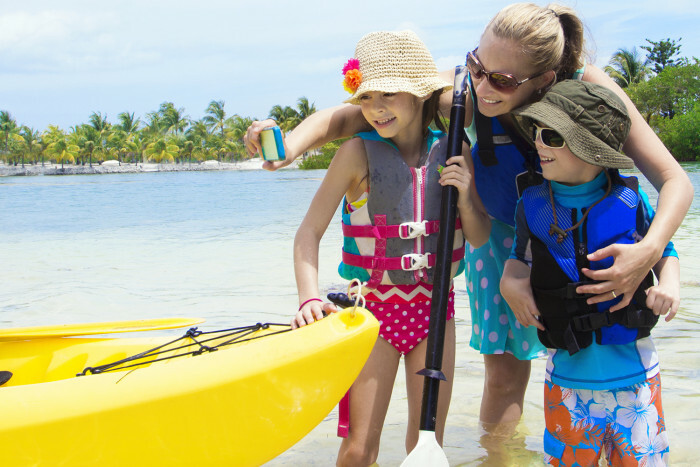 This budget package includes entrance, a 30 minute guided shore snorkel tour, a 30 minute guided kayak tour, with all equipment and guide included, as well as an open bar. The beach offers white sands and crystalline waters. 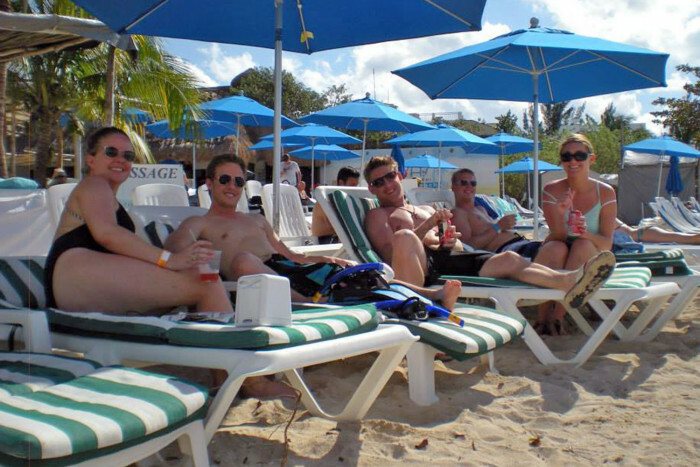 Sun chairs and umbrellas are available for you while you sip cold beer or frozen tropical drink. 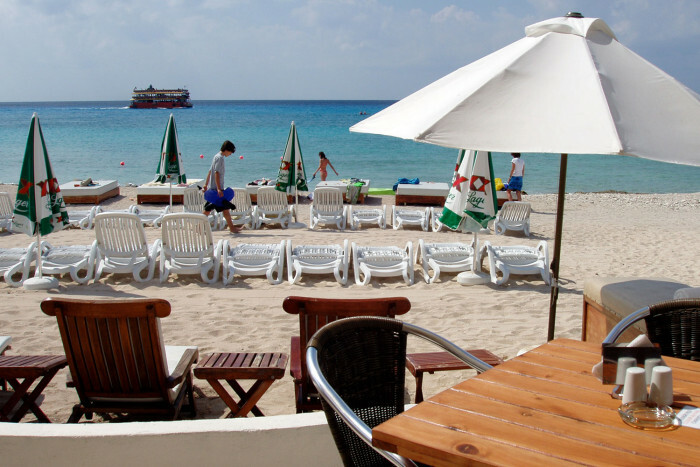 The restaurant is designed to enjoy cool ocean breezes and incredible views of the Caribbean Sea. Lunch is not included but you if you feel hungry you can order and pay for delicious Mexican and international treats, straight from the kitchen. No visit is complete without enjoying a massage in the lounge area by the pool, where you will feel the breeze of the Caribbean ocean. Prices available upon arrival or include it with our VIP beach pass. If you feel like shopping you can browse in the store full of typical Mexican crafts, find silver jewelry, coral accessories, regional dresses, sarongs, beach bags, hats, sunglasses, and other souvenirs. 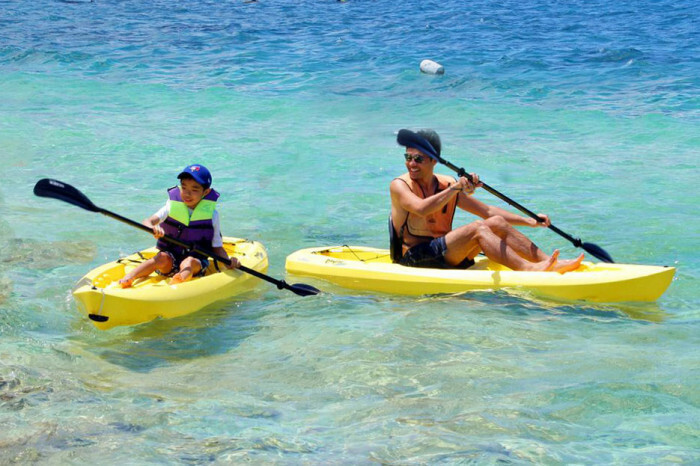 If you would like to include a 3 course lunch as well take a look at our All-Inclusive Beach, Snorkel and Kayak Pass. Children (under 18 years), $30. 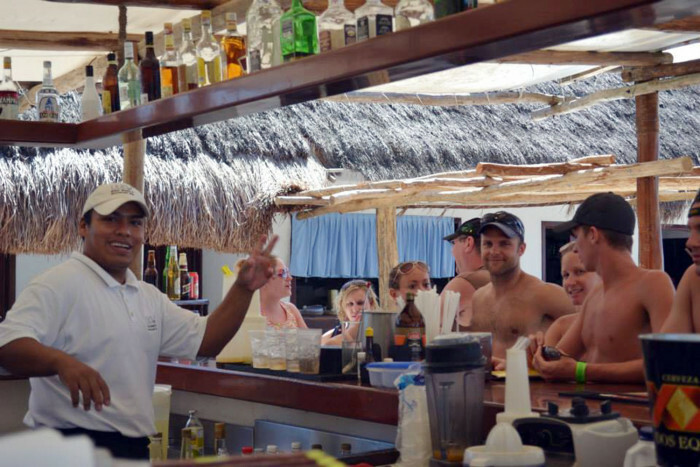 - Open Bar for 4 hours: Domestic Coke, Sprite, juice, bottled water, beer, rum, tequila Margaritas, Daiquiris.